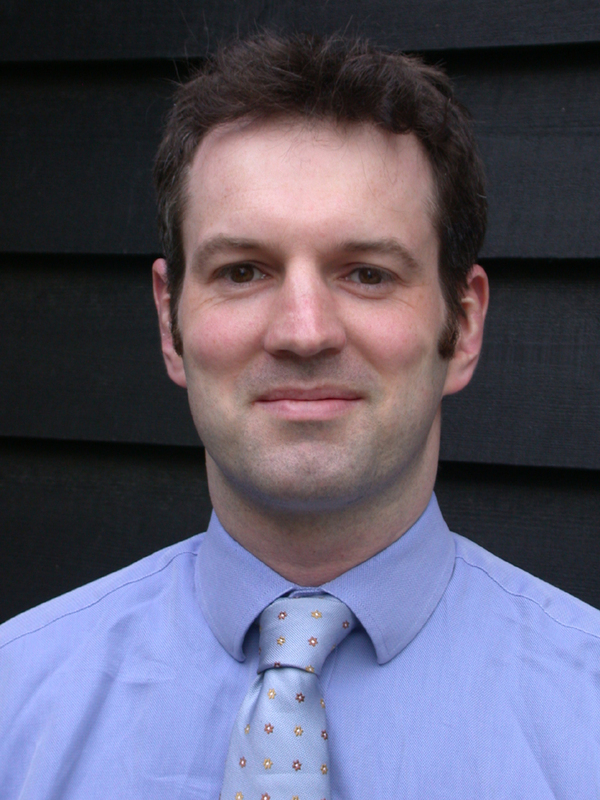 Nick qualified from Cambridge Vet School in 1997 and after two years in general practice returned to Cambridge as the Petsaver’s resident in Soft Tissue Surgery and Oncology. He then spent two years in soft tissue referral practice in the UK.In 2005 he started a 12-month Fellowship in Surgical Oncology at the Animal Cancer Centre at Colorado State University and then joined the Faculty at the University of Florida College of Veterinary Medicine, working in the Oncology department as one of three surgical oncologists, becoming Head of Oncology in 2011. Nick is the current President of the Veterinary Society of Surgical Oncology and an ACVS Founding Fellow in Surgical Oncology. He is a Diplomate of the European (2003) and American (2009) College of Veterinary Surgeons and is the only surgeon in the UK to have completed a Fellowship in Surgical Oncology. In October 2014 he joined Fitzpatrick Referrals as a Senior Consultant and Clinical Director in the Oncology and Soft Tissue Service.